It's almost here! My office is hosting a joint fundraiser benefiting an agent in our office in need of emergency neurosurgery. More on Catrina Coluzzi's story here. 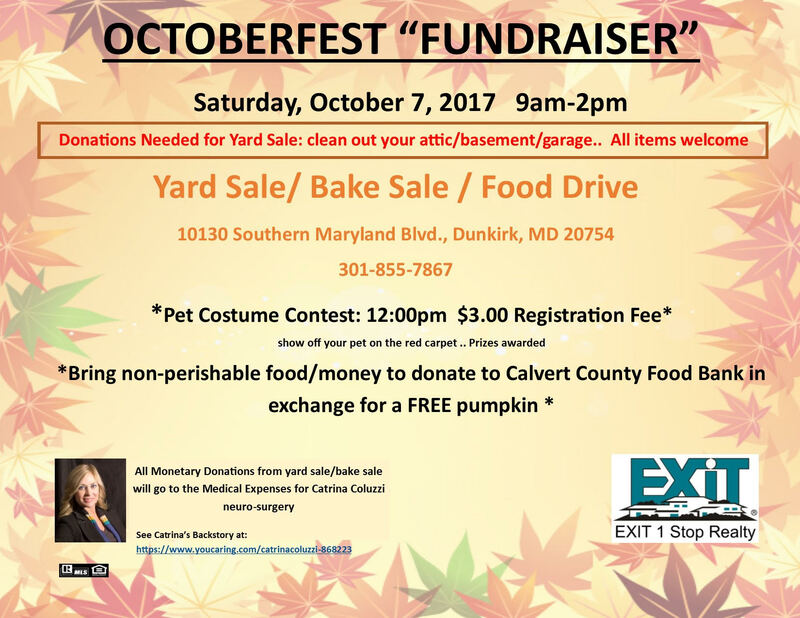 There will be food, games, a HUGE yardsale, and...a Pet Costume Contest with treats and prizes. I'll be your MC for the contest and I'm so excited to see some cute pets wagging down the runway. We are also accepting donations to our yard sale. 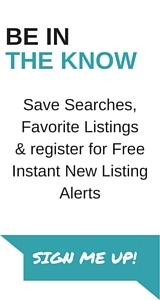 Now is a great time to clean out your attic, garage, storage, sheds, etc. Please contact my office at 301-855-7867 to arrange drop-off and feel free to contact me if you need help arranging drop-off. For details about the Pet Costume contest please visit our Facebook page and be sure to RSVP! Pets of all shapes and sizes are invited to attend, just please make sure they play well with others. 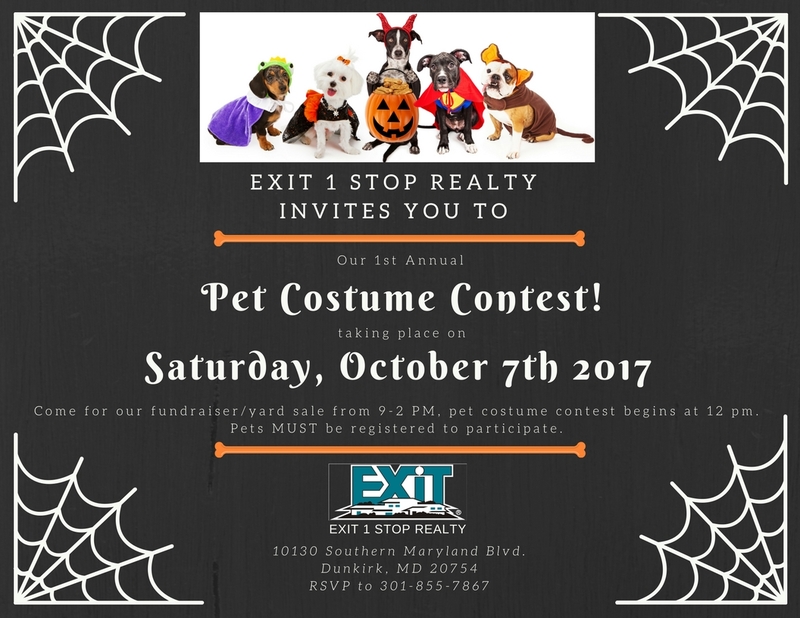 There will be some yummy prizes and awards for the best costumes, so be sure to dress up yourself and your pet!